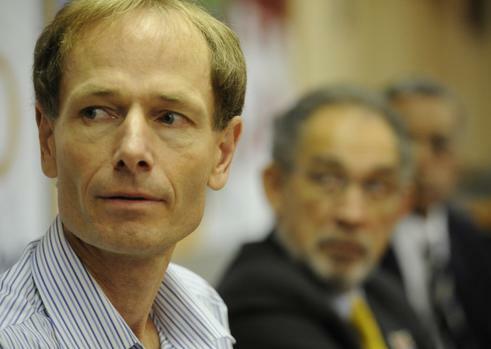 The registered Non-Profit Organisation Dignity South Africa was founded as a consequence of Professor Sean Davison’s arrest in New Zealand in September 2010 on an attempted murder charge. In a leaked book manuscript, he admitted to giving his terminally ill mother Patricia Ferguson, 85, a lethal dose of morphine. During his High Court jury trial Davison was cleared of attempted murder after agreeing to plead guilty to a lesser charge of assisted suicide, for which he was sentenced to a five month house arrest sentence. On his return to South Africa, Professors Sean Davison and Willem Landman officially founded DignitySA. A University of Western Cape professor facing trial in his native New Zealand after what he has described as the assisted suicide of his mother says if he committed a crime, it was one of passion. “I don’t want to go jail. When morality and the law collide, morality usually loses out. I certainly hope it doesn’t happen in my case,” Sean Davison told the Cape Times yesterday after arriving in Cape Town from New Zealand on Tuesday. He has been living in South Africa for 20 years. Sean Davison, 50, a microbiologist based in Cape Town, South Africa, was charged with attempting to murder his terminally ill mother Patricia Elizabeth Davison, 85, a former medical practitioner, in 2006. The charge was reduced to counselling and procuring attempted suicide, to which Davison pleaded guilty today. Justice Christine French, in the High Court at Dunedin, sentenced Davison to five months home detention (in Dunedin), saying her duty was to uphold the sanctity of life and the case had to be regarded as serious. However, she accepted Davison had acted out of compassion and his mother was strong willed and in control to the end. The court heard Davison was a man of integrity, and references, including one from Rev Desmond Tutu, were made available to the judge. 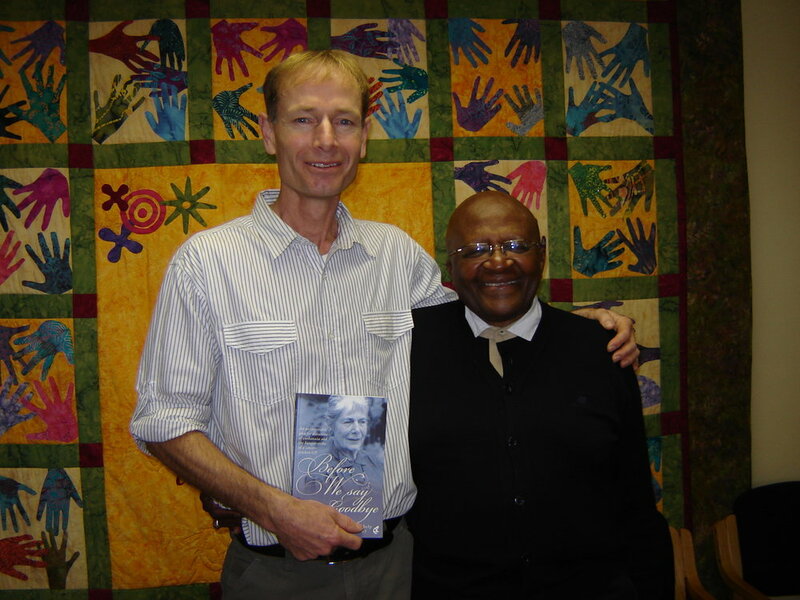 Tutu said the case was exceptional and tragic and wrote of Davison's contribution to DNA analysis of people killed during the apartheid era. Tutu's letter said Davison had much more to offer and urged leniency. Sean Davison has passed the half mark of his five month house arrest sentence this week. He is now living in a new location following a brick attack on his previous house. 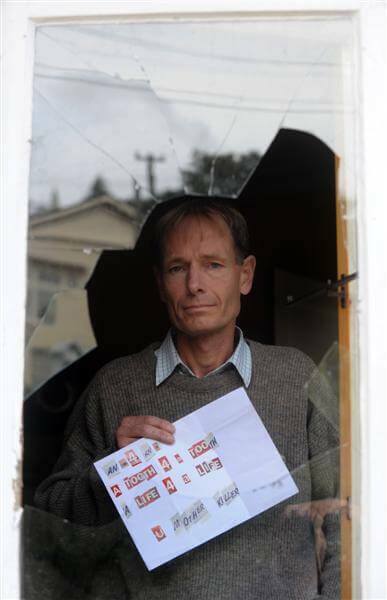 A brick was thrown through the living room window late at night with a threatening letter attached. This followed a similar threat received by post. Both death threats were made up of words cut out of a magazine to form new words and contained biblical overtones. The threatening letters gave the impression that the person was religious. However Sean said that he did not believe for a moment that this incident was carried out by a Christian and that it was a very unchristian and cowardly thing to do. Through the newspaper he invited the person who did it to join him for a cup of tea to discuss his or her concerns. Sean Davison became a free man again yesterday (April 23rd), and the first thing he did was walk in the surf. Saying Goodbye, a documentary by Izette Mostert, (South Africa, 2012). Aware cancer will take her away soon, Patricia, 85, begs her son to help her. Sean will be jailed for euthanasia and assisted suicide.